Dr. Bradley completed a medical retinal diseases fellowship at the internationally renowned Moorfields Eye Hospital/University College London. During his fellowship training his mentors have included some of the world’s leading experts in the field of retinal disease. 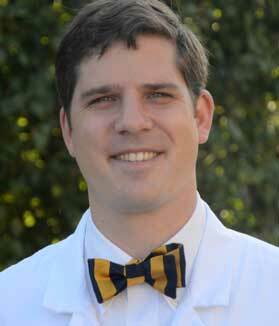 Prior to fellowship, he completed his residency training at the Scott and White Eye Institute/Texas A&M, where he had the privilege as serving as Chief Resident. Dr. Bradley and his wife Alexandria have 3 children. He is an active member of his church and a voracious reader of nonfiction.